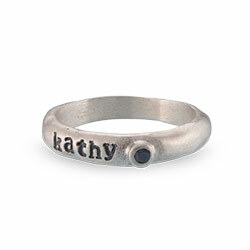 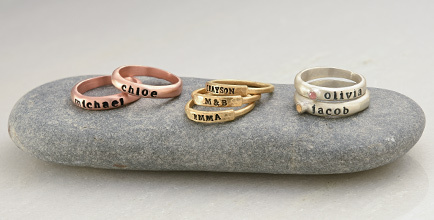 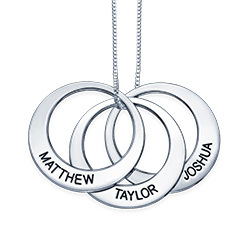 Choose up to six glistening discs to complete your Mother Ring Necklace in Sterling Silver. 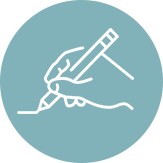 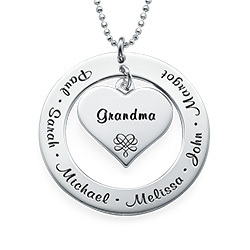 Engrave a name on each disc to honor those closest to you. 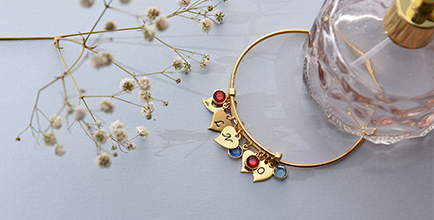 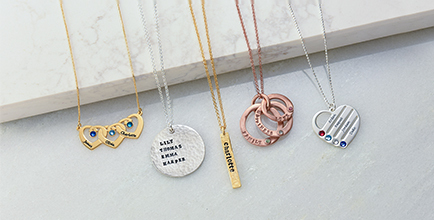 This meaningful and stylish piece is the best way to complete any outfit. 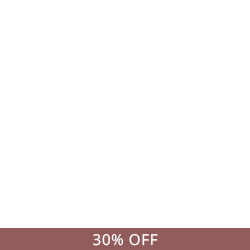 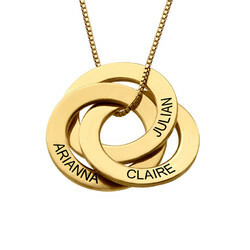 For anoter style check out our classic Russian Ring Necklace. 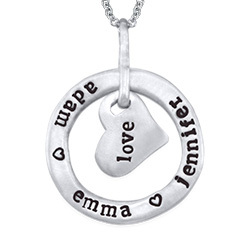 My wife really liked her knecklace and loves wearing it. 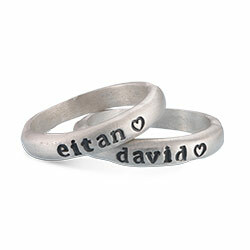 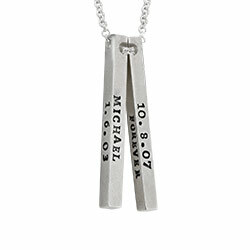 The jewelry itself is wonderful and we are really pleased with it. 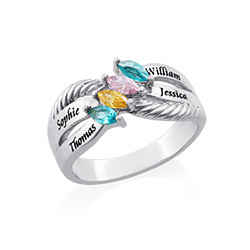 It was well priced and an attractive piece. 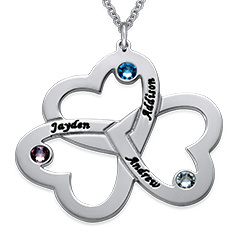 The charms were great but the chain was low quality. 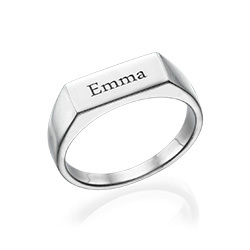 Delivery was promised prior to Christmas but showed up a day after. 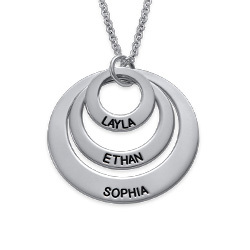 Would have liked to seen an opportunity for spacers. 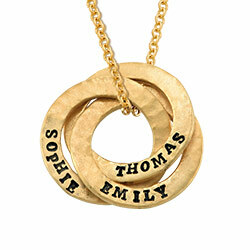 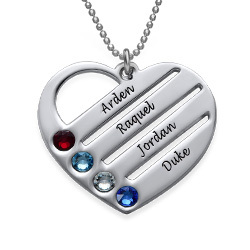 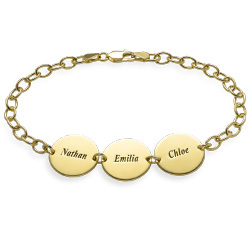 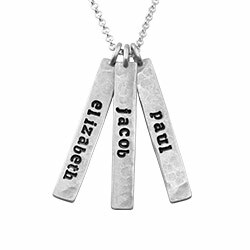 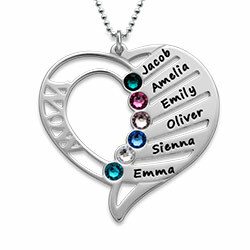 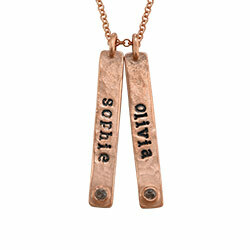 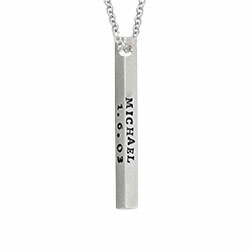 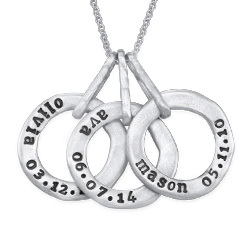 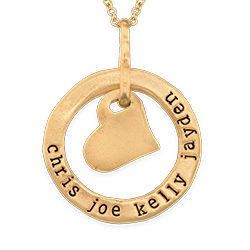 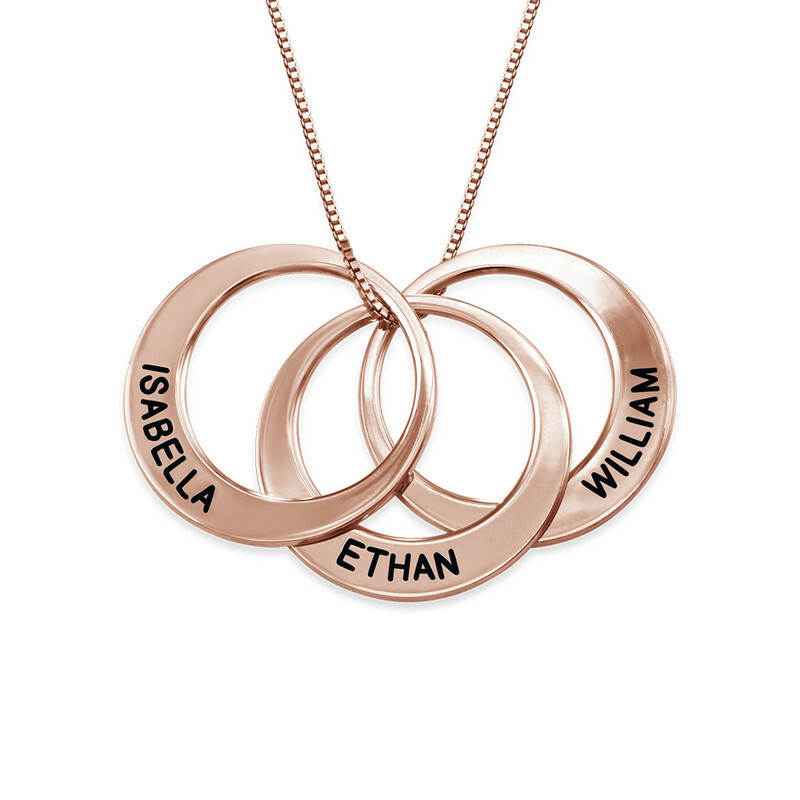 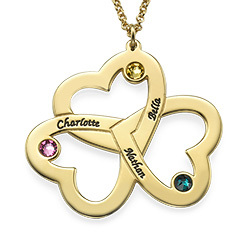 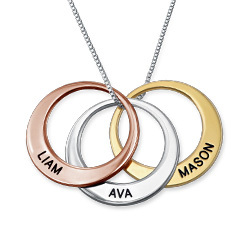 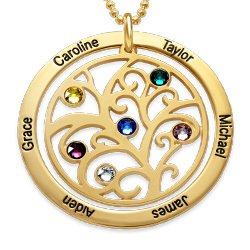 Necklace was beautiful with the 3 children's names nicely engraved! 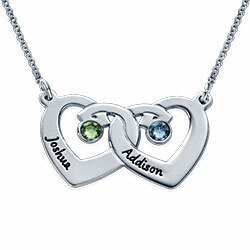 Beautiful necklace and good quality.